We hope that you are all staying cozy and warm on this chilly autumn day. If you are like us then you are sitting back relaxing with a warm cup o' joe. We just wanted to stop in for a minute and let y'all know that we have a new page on the blog. It's the "Featured Parks" page. Every so often we plan on featuring a new park, forest, wilderness area, etc. 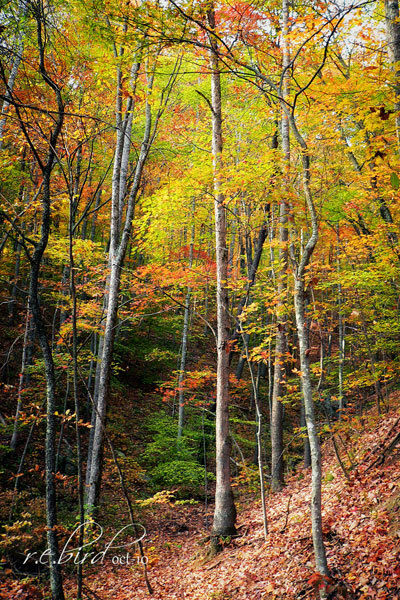 This month our feature is Cumberland Gap National Historic Park which straddles the borders of Tennessee, Kentucky, and Virginia. So take a moment and hop on over to the new page, give it a look-see, and let us know what you think.